Situated 30 km south from Burgas on the picturesque peninsula Sozopol was established on the place of ancient Greek colony Apollonia (610 B.C) named that way in honor of Apollonius. In 5-th century the city received the name Sozopol - the city of salvation (it’s the meaning of word “apolon“). Down the middle Ages, Sozopol is transformed into commercial centre. Revival of the city are 18 and 19th centuries. 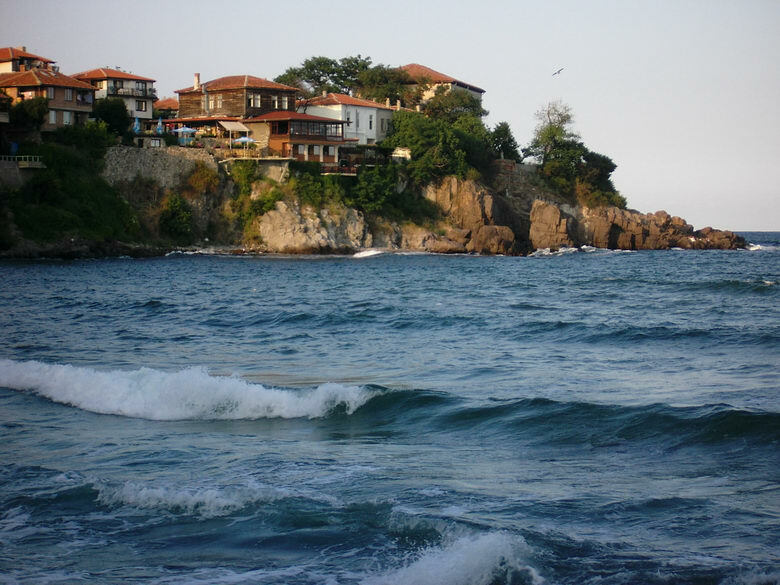 Today Sozopol is separated into two parts - new part and old part. There are 80 ancient buildings in the old Sozopol and each of them has unique architectural worth.